Get emergency on roadside assistance for Towing services in Delhi NCR And Delhi Jaipur Expressway. Our services are Available 24x7 on call. If you are stuck and looking for a nearby towing company to get help with your broken down vehicle, we can quickly find and send a local tow truck driver directly to your location. 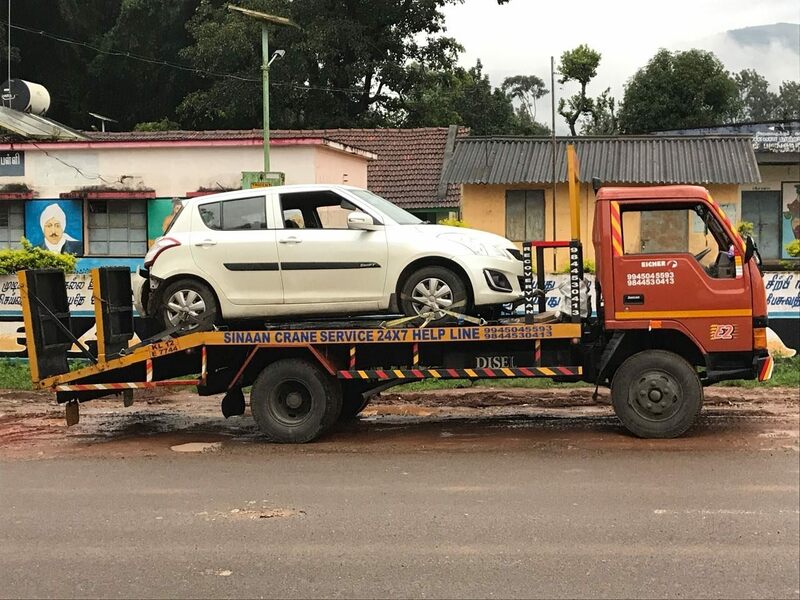 Our qualified towing suppliers are at your disposal to help you hitch up, tow and get back on the road 24 hours a day, 7 days a week, 365 days a year, wherever you are in the NCR of Delhi and Jaipur. Anytime anywhere Our towing service providers are available to assist you 24 hours a day, 7 days a week, anywhere in the NCR of Delhi and Jaipur. It is always in your best interest to keep your car well maintained and there are two ways to reduce the risk of your car breaking down.